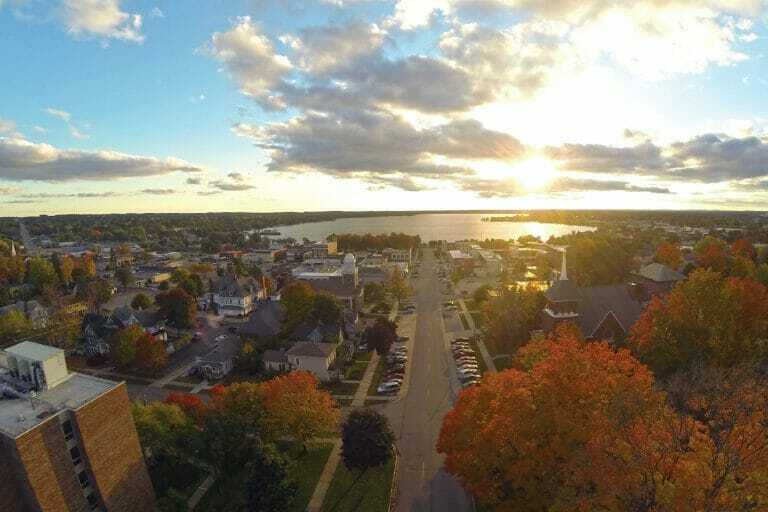 Cadillac, Michigan The Cadillac Area Visitors Bureau would like to give the public a chance to nominate special individuals, businesses or organizations for one of four awards at this year’s Annual Meeting. The deadline for nominations is January 12, 2018. Nomination Applications can be found online at cadillacmichigan.com, filled out and turned into the Visitors Bureau at 201 N. Mitchell Street, Suite 102, emailed to jvandrie@cadillacmichigan.com or faxed to 231-779-5933. Over the past four years, 18 people, organizations or businesses have been acknowledged and honored at the Annual Meetings. The Cadillac Area Visitors Bureau enjoys recognizing them for their service and support of the community and bringing visitors to the area. There are four awards presented this year- Festival and Events Volunteer of the Year, Restauranteur of the Year, Recreation Excellence, and the Allan Green Memorial Award for Recreation Excellence. The awards are presented at the CAVB Annual Meeting, which will be held on April 17, 2018. Winners will receive an engraved award in their honor. 2015 – Cadillac Garden Club (Volunteers) – Maintenance of City of Cadillac Shoreline park flower beds & Clam River Greenway Trailhead gardens. For more information on the applications and the annual meeting, contact the Cadillac Area Visitors Bureau at 231-775-0657 or smorehouse@cadillacmichigan.com.